The tamarind is a typical exotic fruit found on the island of Curaçao. The tamarind grows in a pod form with a brittle shelf and the pulp inside. 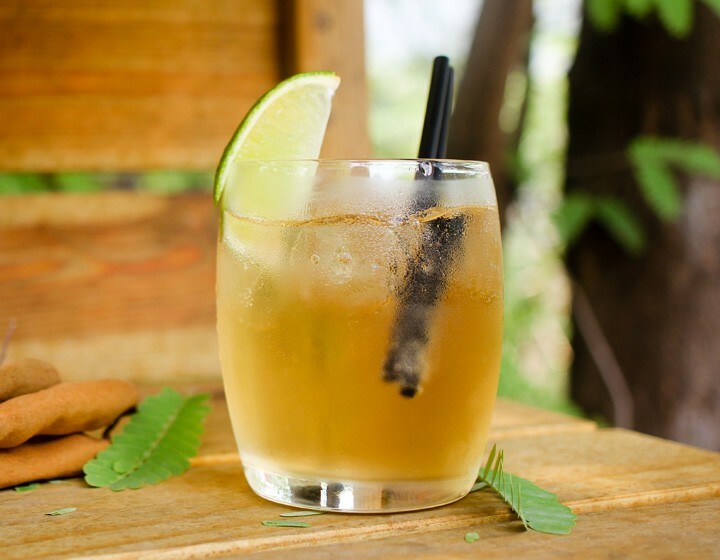 The Tamarind Liqueur is inspired by the local Curaçao Tamarind juice, called ‘Warapa’. The first thing that will capture your senses when trying our Tamarind Liqueur is the sweet smell. As if the smell is not delicious enough, the taste will melt your heart. 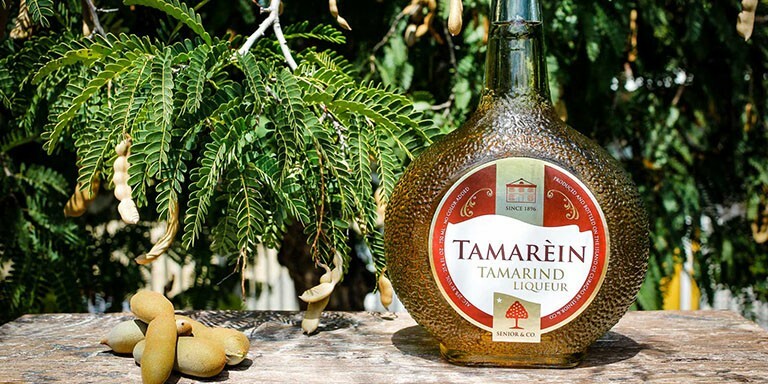 It's no wonder that everyone who gets a taste of our Tamarind Liqueur comes back for more.